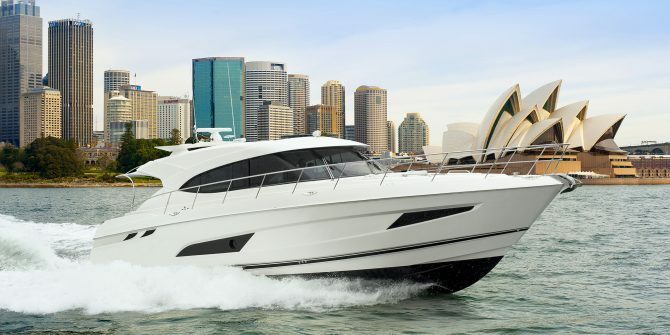 R Marine Sydney is delighted to announce the relocation of their Riviera dealership to brand new offices at Rozelle. 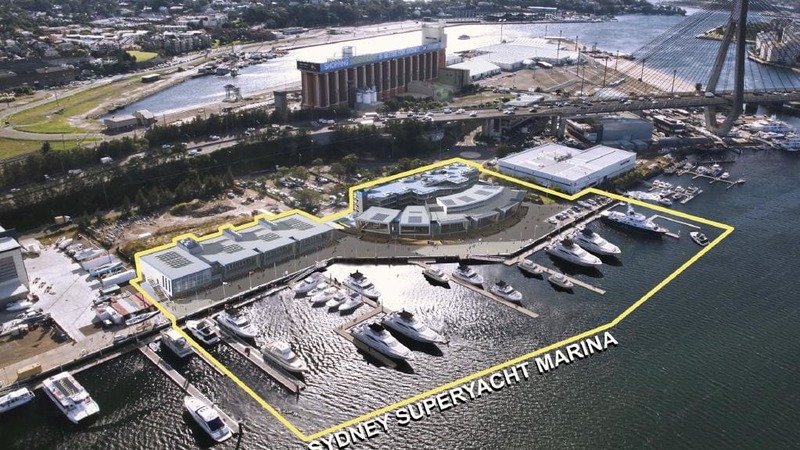 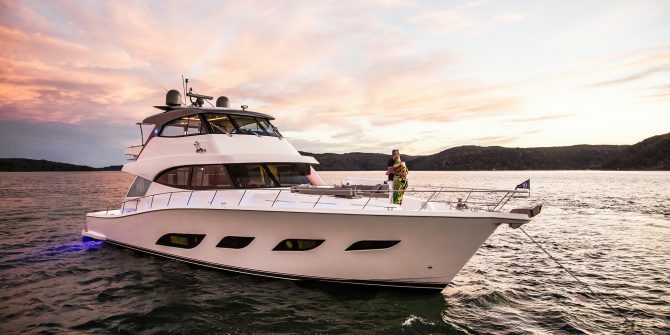 The relocation follows on from a bumper year and the new location offers larger berths more suitable to the growing size of Riviera’s range and greater connectivity to Sydney’s roads and harbour. 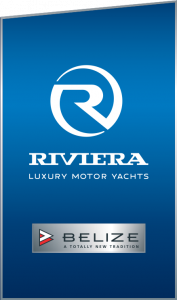 The new office is an exciting progressive development and compliments the style of Riviera Boats facilitating ample customer parking, loading zones, concierge and great café development underway. 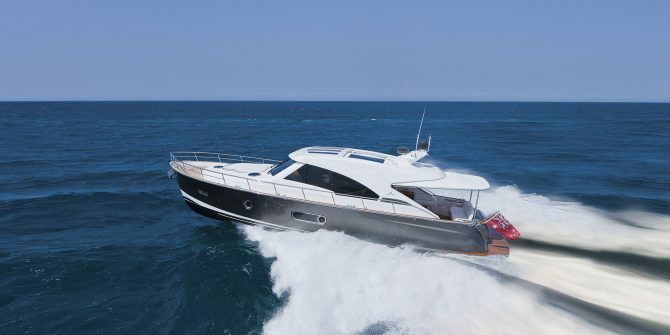 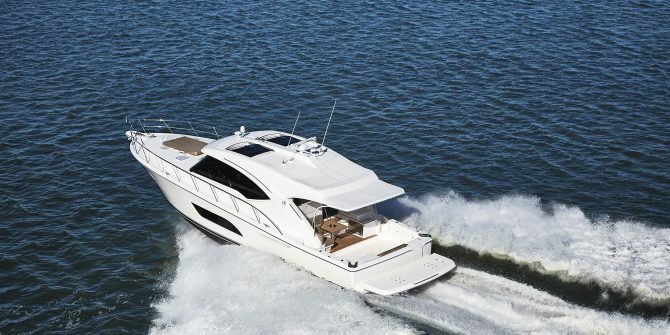 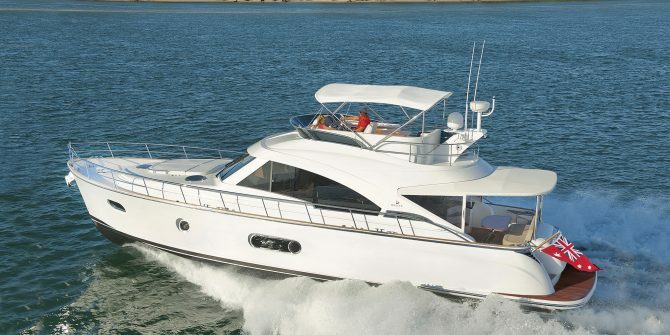 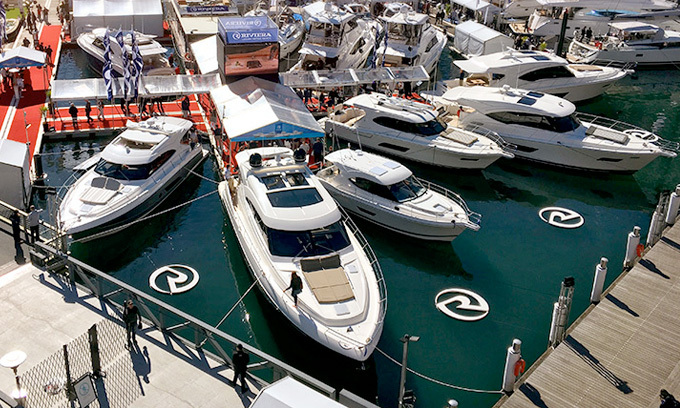 R Marine Sydney is Australia’s longest standing Riviera and Belize dealership, operating in Sydney over 30 years. 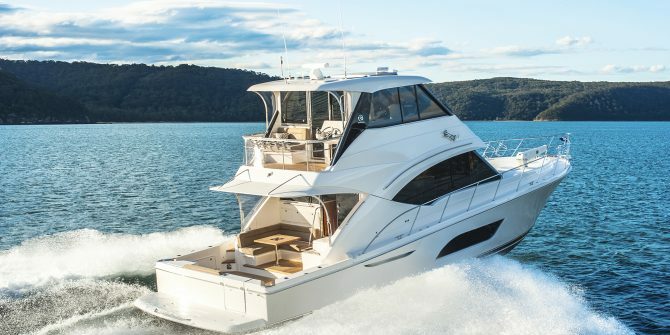 They are a full service dealership encompassing new and used sales, shipwright and mechanical services, warranty and upgrade assistance, plus a calendar of owner events through the year.